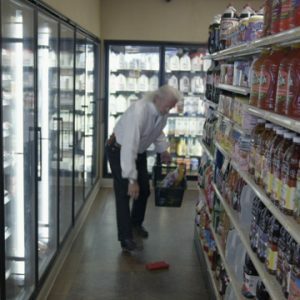 Business/Industry Archives - Page 29 of 29 - Stock Footage, Inc.
Man in grocery store returns dropped wallet to lady. Two women at the grocery store register, one offers to pay for the other. Woman opens wallet to pay for groceries. Woman in elevator holds door for a man. Man in grocery store finds wallet on the ground.